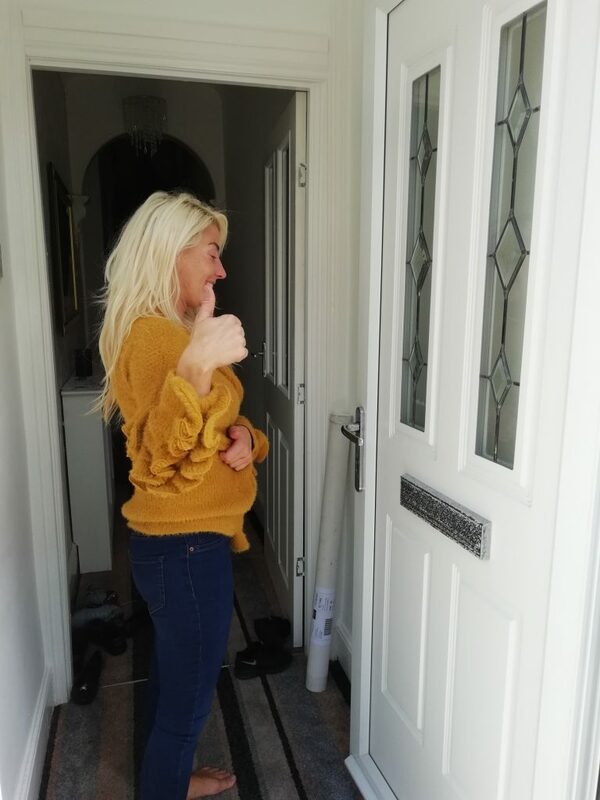 Welcome to Moors Locksmiths Service. Unlike large national locksmiths we offer a small family run emergency locksmith business in County Durham. 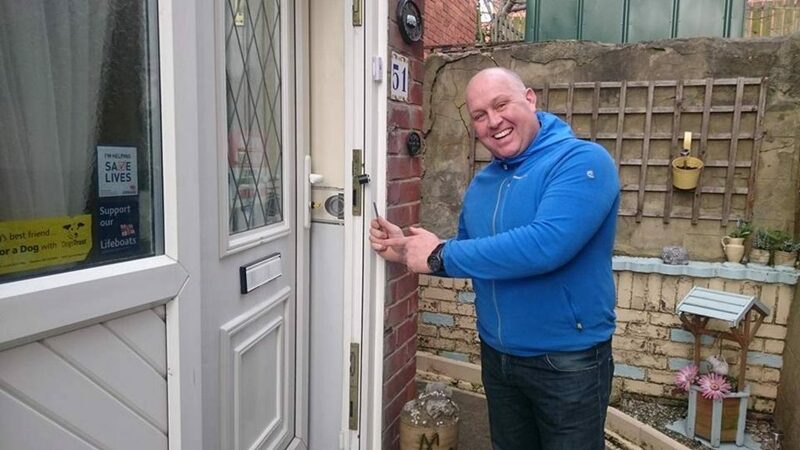 Moors Locksmiths Service Durham are a 24HR mobile locksmith service with a personal touch. 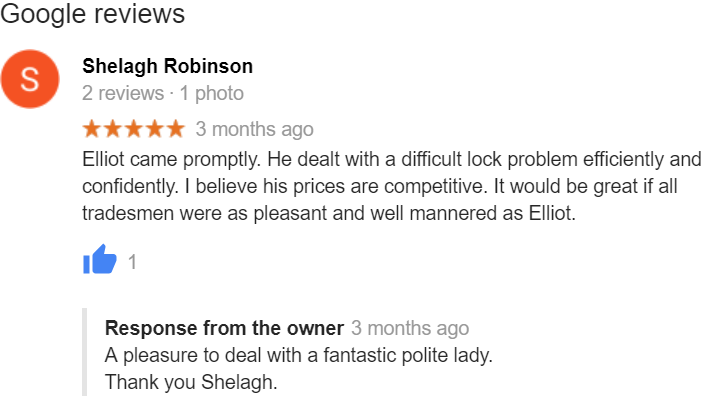 Are you looking for a trustworthy locksmith based in Crook, and covering County Durham. We’ve been trading in the Northeast of England since 2009. Our unique location gives us a quick response time to Weardale and the Dale towns also. We cover the whole County Durham area. We help with residential business and home entry locksmith services. Have you locked your keys in your home or office? Broken your key in the lock? Just need a lock changing for security reasons? Call MLS today on 07832 232 802 for a free quote. 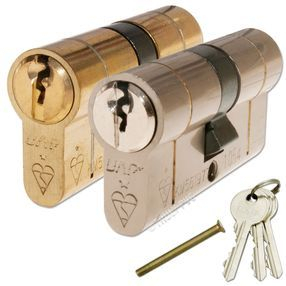 Here at Moors Locksmiths Service Durham we aim to beat any competitors price. 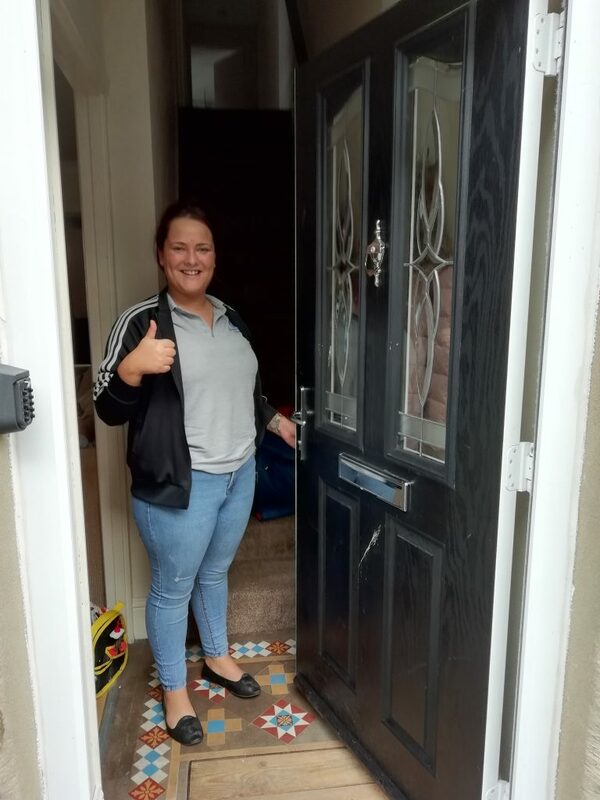 Please call for our professional services in County Durham for any UPVC Wood or composite door lock change. All new locks include 3 new keys for extra peace of mind. 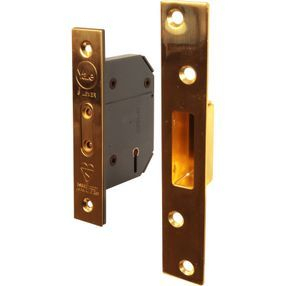 These kinds of locks are most commonly found on uPVC and Composite doors including some metal doors such as shop doors. This a common style of lock found on wooden doors. 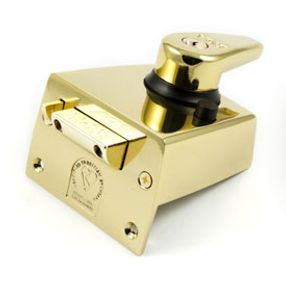 Its a mortice lock they are very tricky for locksmiths to work on as they are extremely secure. This a night latch that is normaly found on wooden doors. These can accidentally be closed behind you with your keys left in the lock or house. 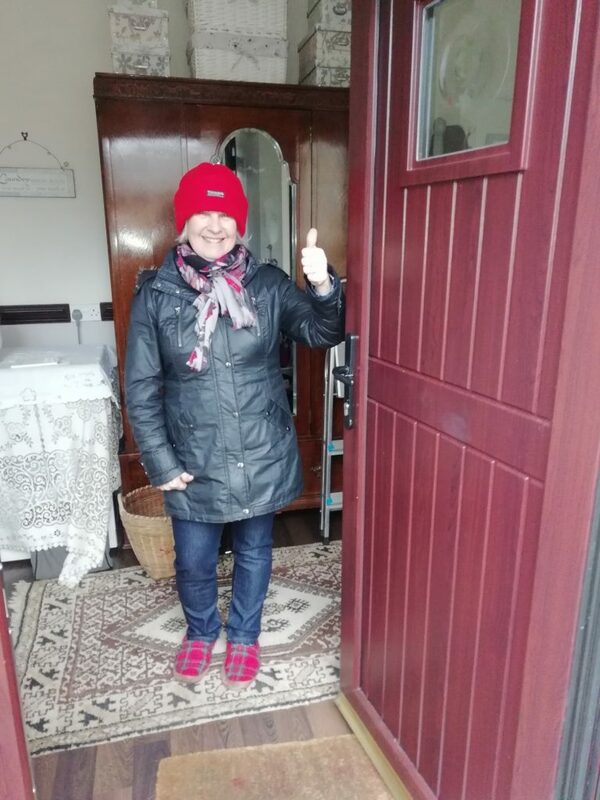 Copyright © 2019 Moors Locksmiths County Durham | Sitemap | All Rights Reserved. We cover Crook Durham Langley Park Ushaw Moor Shincliffe Meadowfield Bowburn Coxhoe Spennymoor Ferryhill Chilton Bishop Auckland Coundon Newton Aycliffe West Auckland Witton ParkWitton Le Wear Stanhope Wolsingham Frosterley Towlaw Willington Hunwick Firtree Consett Barnard Castle Langley Moor.